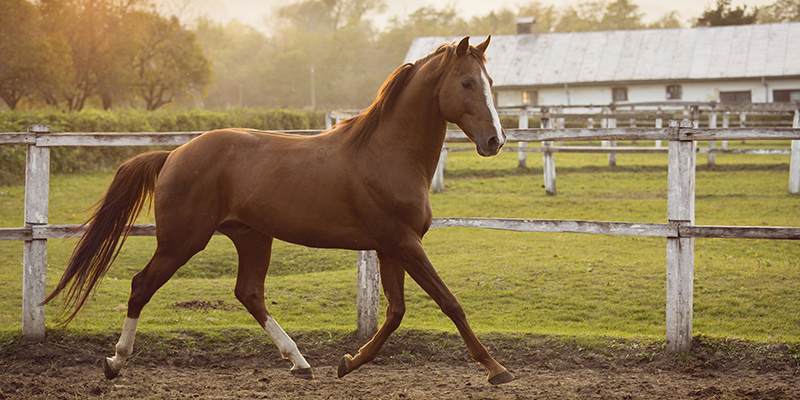 Students who are interested in blending equine studies with other disciplines may find that a Major in Equine Business Management is the perfect combination. One of the greatest advantages our program offers is the hands-on experience required in every equine and business class. Writing your own business plans and demographic analyses, designing your own ad campaigns, making your own oral presentations and participating in event management activities are invaluable elements of the St. Andrews program, and are rarely offered elsewhere at the undergraduate level. Our recent graduates are active in many aspects of the Equestrian industry, from teaching and training in private, preparatory schools or college-riding programs, to managing tack shops, working for national equine pharmaceutical companies, and/or attending graduate school in veterinary medicine, physical therapy, or law, to running their own showing and boarding barns. A St. Andrews education provides you with the contact and the skills to succeed in your career. We are a Professional Association of Therapeutic Horsemanship International (PATH Intl. formerly NARHA) Premier Accredited Facility and host registered workshops and instructor certification.